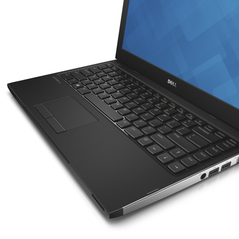 Dell has announced the Latitude 3330 notebook designed with classrooms in mind. The Latitude 3330 is thin, lightweight, robust, and is arriving in an armada of optional configurations. 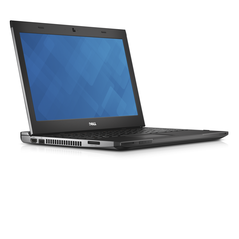 Dell has tailored its Latitude series notebooks to fit the needs of schools and businesses. Common traits within the series include long lifecycles, durability, docking solutions, enhanced security features, and configurations priced to fit a wide range of budgets. 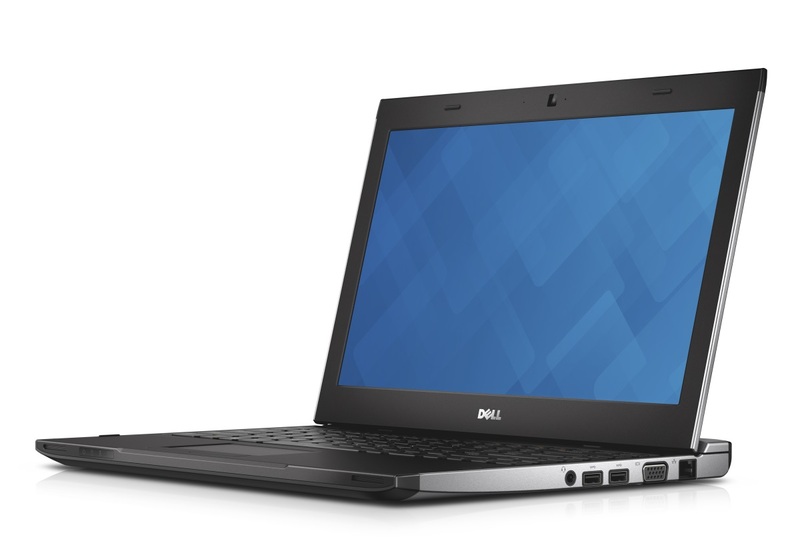 Dell is promoting the Latitude 3330 as fit for schools by touting a ‘full computing experience’ wrapped in a sturdy package and aimed at challenged budgets. Its innards are protected by anodized aluminium, it is available in a slew of operating system options, and has a starting price of $419. The Latitude 3330 will be shipping later this month. Weighing in at 3.4 lbs (1.5 kg) with a 4-cell battery or 3.9 lbs (1.8 kg) with a 6-cell battery, the Latitude 3330 is relatively lightweight. It is also fairly thin at 0.8-inches with the 4-cell battery, but goes up to 1.2-inches with the 6-cell. The notebook’s batteries are swappable in case they need to be replaced. 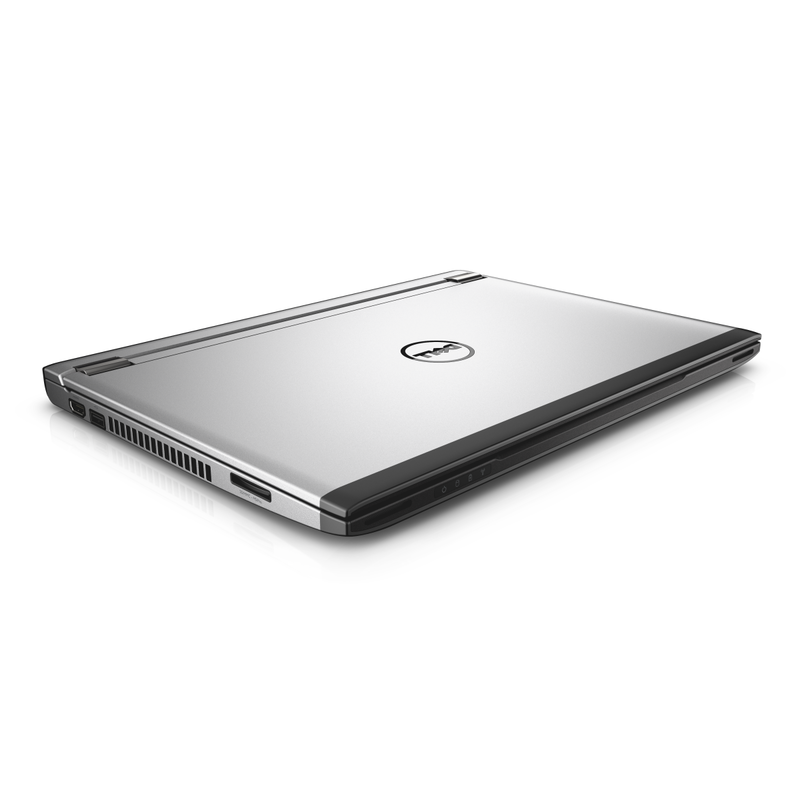 Processor options include an Intel Celeron 1007U, Intel Core i3-2375M, i3-3227U and top off at an Intel Core i5-3337U. Storage options are between a 128GB SSD, 500GB hybrid SSD, 320 GB 5400 RPM HD, or a 64GB SSD. Ports include Gigabit Ethernet, 2x USB 3.0, 1x USB 2.0, VGA, HDMI and comes with a built-in card reader. The 13.3-inch notebook sports an anti-glare screen with a 1366 X 768 resolution and a built-in 720p webcam. It is available in standard or ‘Pro’ versions of Windows 7 and Windows 8, all 64-bit and able to take advantage of up to 8GB DDR3L RAM. Alternatively, the Latitude 3330 can also be equipped with an Ubuntu 12.04 operating system. Share. Follow. Join the conversation. 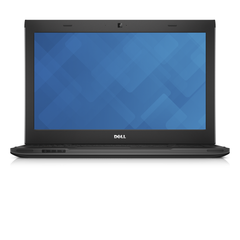 Dell today launched the Latitude 3330, designed to help educators teach tomorrow’s leaders while providing excellent value to school districts. The new laptop offers the robust computing features required to maximize learning productivity, compatibility with Dell’s existing solutions and services for education and support for personalized learning opportunities in the classroom. 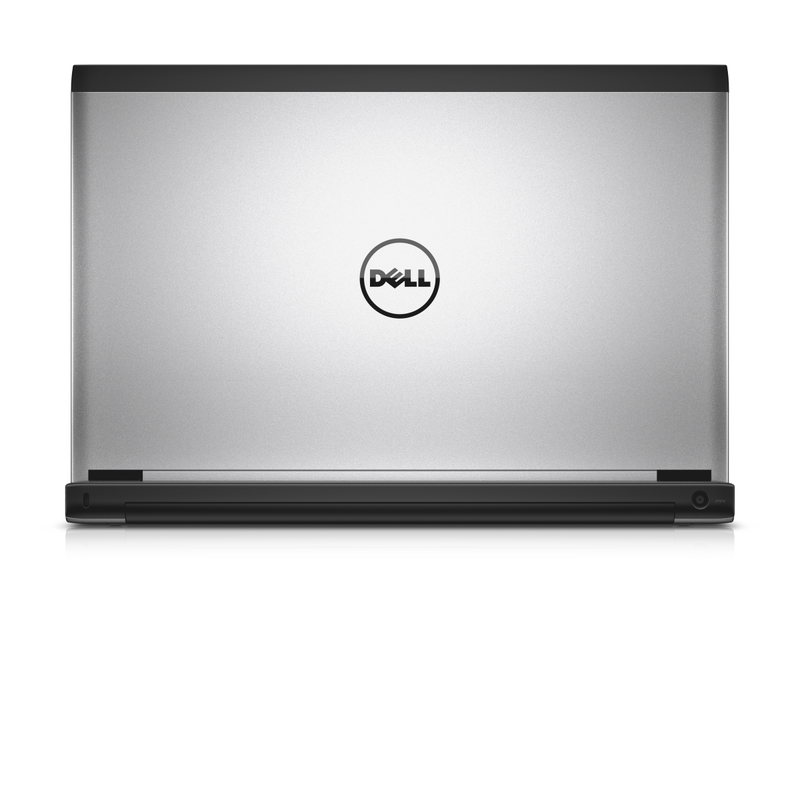 Dell developed the Latitude 3330 to help increase student access to technology and to work in as many IT environments as possible. The new laptop fully supports Microsoft Windows 8, Windows 7, and Linux Ubuntu, giving students the ability to produce, consume and share information, as well as leverage common learning applications and software to help personalize their learning experience during the school day and at home. Built on the trusted reputation of Dell’s Latitude line, the new laptop has a 13.3-inch anti-glare screen that minimizes the scrolling required of smaller screens, an HD 720 webcam, and WiDi support[ii] for virtual classroom collaboration. The Latitude 3330 is available with a broad choice of storage technology ranging from proven standard hard drives to high-performance SSD for maximum durability and quick system response time. Equipped with VGA, HDMI, USB3.0 and optional USB docking, the new laptop can connect easily to the majority of desk environments and room infrastructures for smooth presentation, teaching and maximized learning time. The newest Dell Mobile Computing Cart solution, also announced today, is available in managed and unmanaged options and enables secure storage, charging and transport for easy mobility. 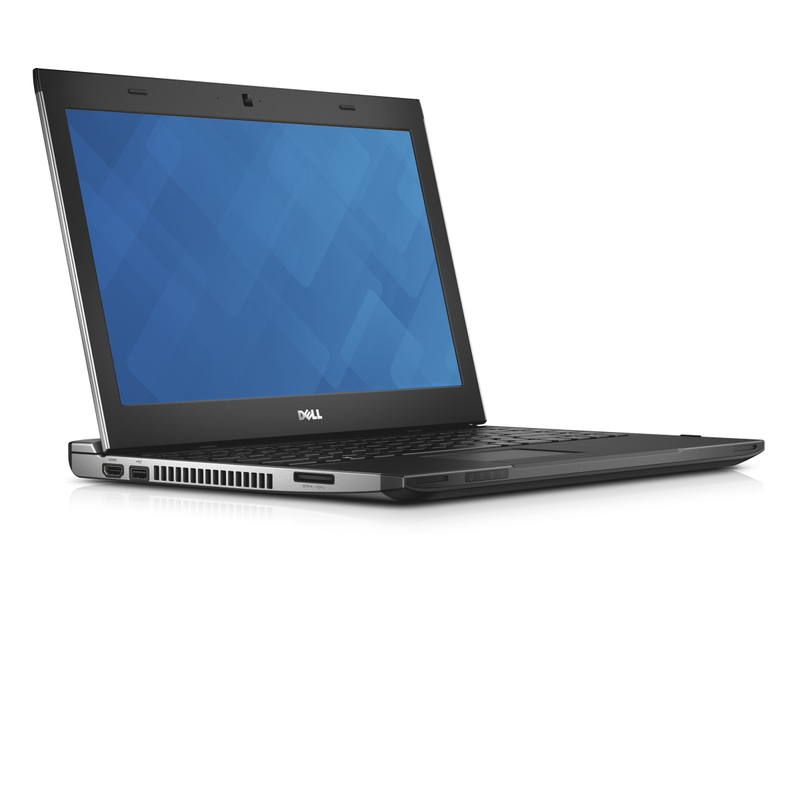 It is designed to accommodate a variety of form factors and screen sizes, including Dell tablets, Ultrabooks, laptops and up to 30 Latitude 3330s. The managed cart option allows for remote management and IT updates, ideal for managing a fleet of systems between multiple campus locations. 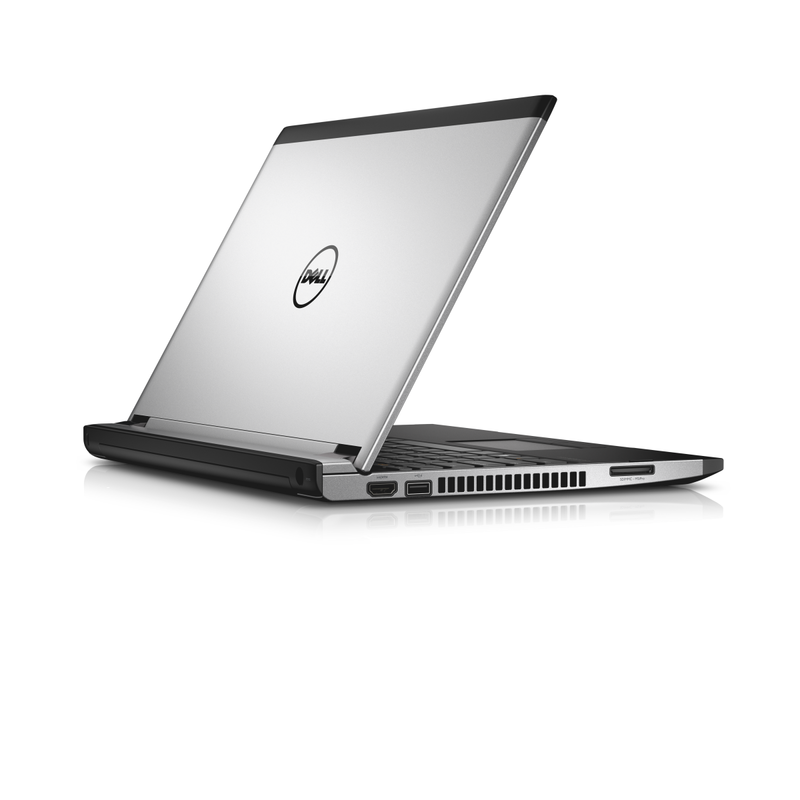 Dell offers tailored solutions options for cost effective security, management, and end-user productivity.Dell Data Protection | Encryption, available on the Latitude 3330 in the coming months, enables secure employee or student collaboration with a single, easy-to-manage solution for data encryption across devices, removable media and in public cloud storage . With DDP|E, a school district’s data encryption needs can be remotely managed using a single console and compliance is simplified with a one-touch present policy, ideal for safeguarding confidential student and employee data. Additionally, the Latitude 3330 comes with a complete set of automation tools to help IT administrators tackle the time consuming tasks of deployment, monitoring and updating systems with superior efficiency. Dell’s deep integration with industry-leading consoles, such as Dell KACE and Microsoft System, enables better deployment, quicker configuration and easier management of updates. The Latitude 3330 is available in late April 2013 and starts at $419. The Dell Mobile Computing cart is also available in late April and starts at $1899.99 for the unmanaged configuration and $2799.99 for the managed configuration. Dell Inc. (NASDAQ: DELL) is committed to helping students develop the knowledge and skills they need to learn and succeed in an increasingly digital world and a globally competitive workforce. As the top provider of technology and services to schools, Dell listens to and works with students, educators, administrators, parents and community members around the world to deliver innovative technology and services that give them the power to do more in and out of the classroom. Learn more about Dell in Education at www.dell.com. Follow us on Twitter @DellEDU. 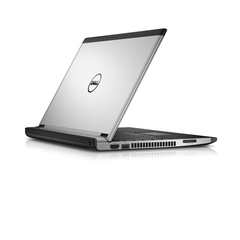 Dell and Latitude are trademarks of Dell Inc. Dell disclaims any proprietary interest in the marks and names of others. [i] Tested system equipped with 4 GB memory, 128GB SSD, Intel HD 4000 graphics, Intel Core i5, and Windows 7 operating system. Based on testing using the Mobile Mark 2007 battery life benchmark test. For more information about this benchmark test, visit www.bapco.com. Test results should be used only to compare one product with another and are not a guarantee you will experience the same battery life. Battery life may be significantly less than the test results and varies depending on your product’s configuration, software, usage, operating conditions, power management settings and other factors. Maximum battery life will decrease with time and use. [ii] Requires an Intel wireless card, a compatible Media Adapter (sold separately) and an HDMI or composite AV-enabled display.